Insurance companies in Texas are required to offer personal injury protection insurance. However, less than half of drivers in Texas have PIP insurance. 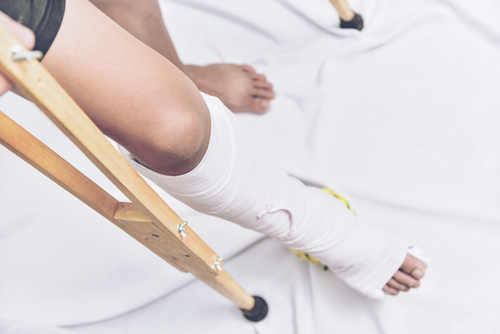 If you do not have personal injury protection insurance, then you should definitely consider getting it. Auto insurance companies have to determine who is to blame for the accident before they make any payments. This can be a long and frustrating process. Many people think that PIP insurance is not necessary because they have health insurance. However, your health insurance may not cover all of your medical bills if you are in an accident. That is why you should get personal injury protection insurance.